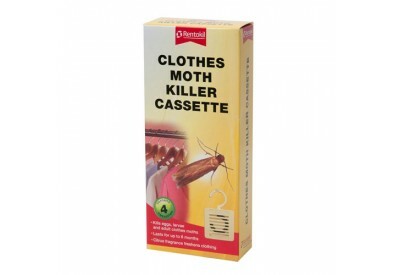 The Clothes Moth Killer Cassette is a hangable, fragrant cassette that kills adult clothes moths, larvae and eggs. Hang the cassette on a clothes rail, inside a cupboard or wardrobe. 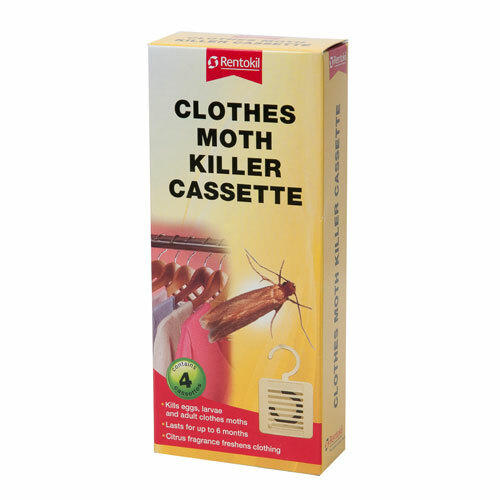 The cassette can also be used inside drawers, chests or suitcases.